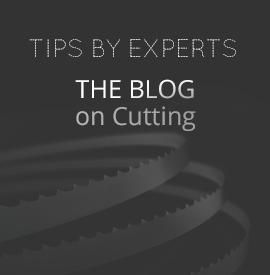 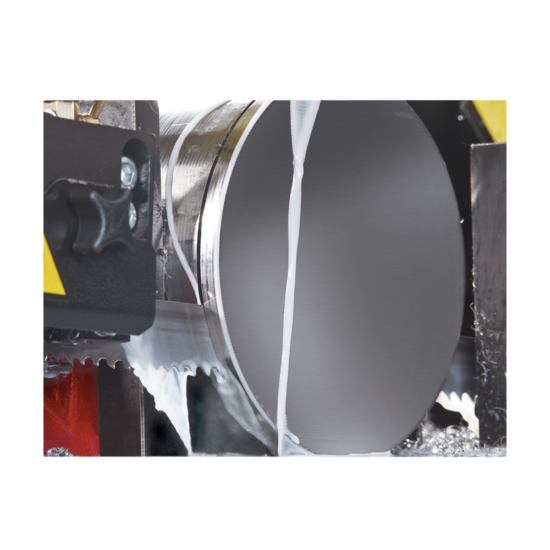 Sawing high-alloy metals, titanium, inconel and difficult-to-machine and stainless steels. 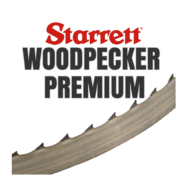 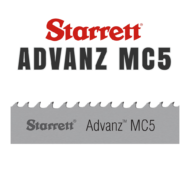 Starrett has created the Advanz TS band saw blade which is a Type III carbide tipped blade. 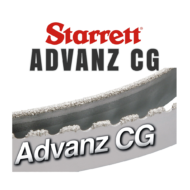 The blade teeth are ground from high quality micro-grained carbide cylinders welded to a tough, ductile backing material. 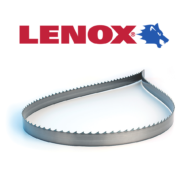 These saw blades have triple chip tooth geometry and improved carbide to back bonding. 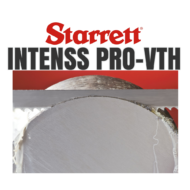 They resistance fatigue, shock and wear, faster and provide a smooth finish. 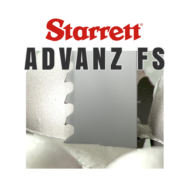 The Advanz TS is ideal for sawing tough materials that bi-metal blades cannot cut such as difficult to machine steels, high-alloy metals, titanium, stainless steel and inconel. 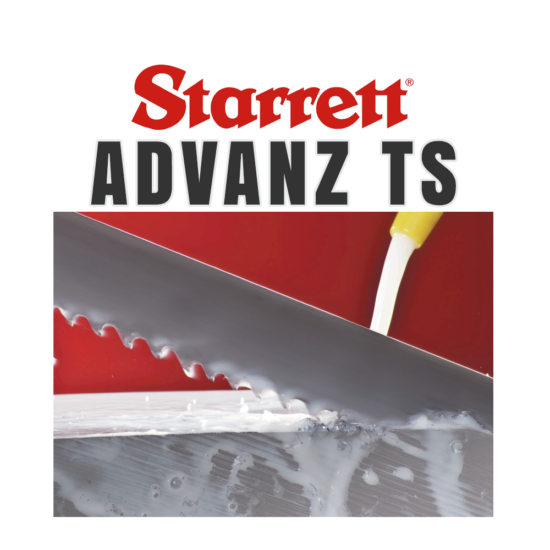 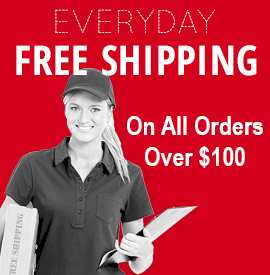 For more information from the manufacturer please visit Starrett Carbide Band Saw Blade.